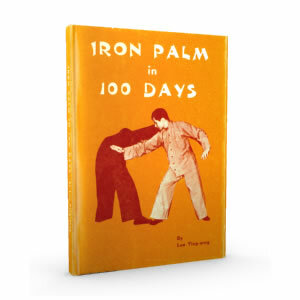 I will tell you right away: THIS is the book the Chinese martial arts were waiting for. 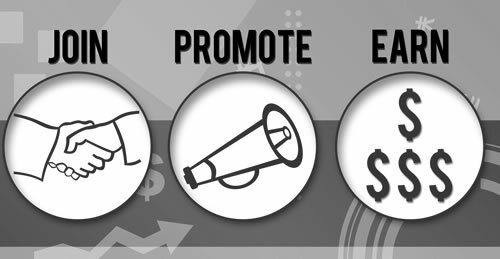 This is the kind that today’s TCMA needs most. This is the bridge from the past to the future. 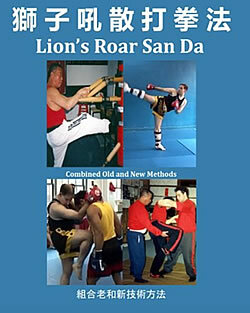 Enter David A. Ross’s latest book – Lion’s Roar San Da: Combined Old and New Methods. The book answers the commonly asked question: What is better – modern MMA, or traditional martial arts? Spoiler: The answer is yes. You can purchase Lion’s Roar San Da: Combined Old and New Methods as paperback here or on Amazon. As David Rogers Sifu of Rising Crane, prominent UK martial arts school (TCMA/MMA) says, „before you learn to fight dirty, you need to learn how to fight“. 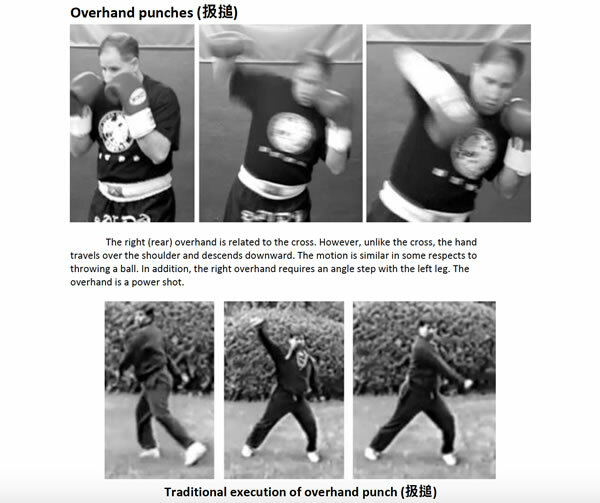 All Chinese martial arts develope and integrate four types of unarmed combat skills, namely kicks, strikes, throws and submissions, in Cantonese Chinese Tek – Da – Seut – Na. The first volume is is dedicated mainly to kicking and striking, next volumes will be Seut, ie. clinch fighting, throws, takedowns etc. and Na, submission techniques like joint-locks, chokes etc. 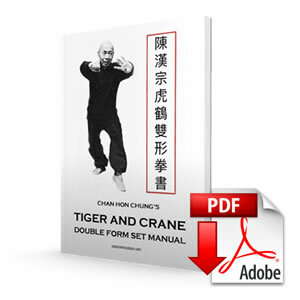 The book starts with the fundamental training of course – stances and footwork. Ross Sifu dispells the common myth of low stances (“the steps are the width of the shoulders, with a small bend in the knees“), and explains the basic footwork patterns, i.e. 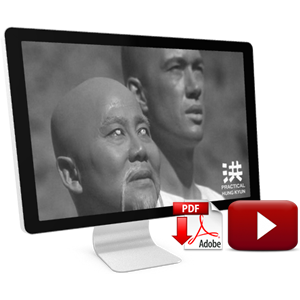 „Meridian Footwork (Ji Ng Bou Faat, forward and backward steppping), „Seven Stars Footwork“ (Chat Sing Bou Faat, angle/zig-zag stepping) and Eight Trigrams Footwork (Baat Gwa Bou Faat, i.e. eight cardinal directions). Traditional metaphysic terms are explained and practicaly applied in no time. “Six Gates Theory”, guidelines for functional training, “making a pain friend”, counter attacks, free sparring, class structure… you name it – complete package. “Steal form the best”. Congratulations and thanks to Ross Sifu, I can’t wait to see the Volume II and III! 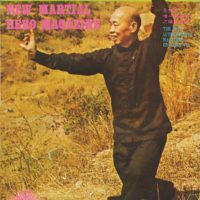 Chinese martial arts roar again! This entry was posted in Reviews on July 6, 2015 by Pavel Macek.